ASUS Transformer 3 Pro. 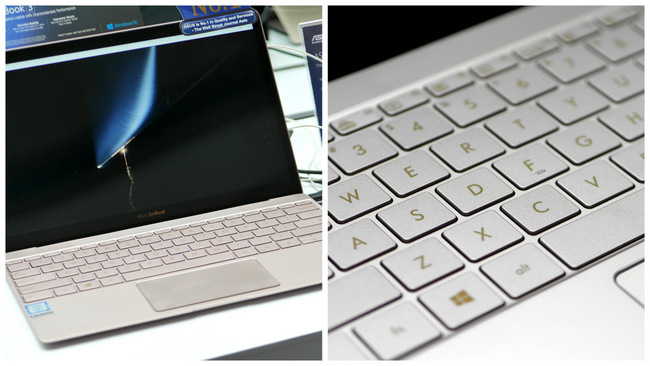 The device will be available from 22 October onwards from S$1898 at all ASUS Brand Stores and authorised retailers. ASUS jumps back into the market with a bang with 4 third generation products at the Zenvolution Roadshow (Suntec City Tower 2, North Atrium). The sleek Zenbook 3 returns even lighter and thinner than before, with its more powerful and versatile counterpart, Transformer 3 Pro making a comeback as a partner to their gaming ROG XG Station. Ultrabooks aside, the ZenWatch 3 boasts a more stylish look with Italian leather with tons of hardware and software updates. Most will find their full-featured activity tracker a fun new way to stay motivated and maintain their fitness levels. Last but not least, there’s the ZenPad 3 that promises to be the new portable entertainment system you’ve been looking for. ASUS ZenBook 3 will be available at S$1998 onwards from 22 October 2016 onwards at all ASUS Brand Stores and authorised retailers. The ZenBook 3 prides itself as the slimmest ultrabook in ASUS’ illustrious five year history. Despite weighing in at just 910g, the hardware still got an mega-sized upgrade. Besides the Intel Core i5-7200U (S$1998) and Core i7-7500U (S$2598) processors, the 16GB of high speed RAM that is coupled with a 512 GB PCle 3.0 x4 SSD (estimated to be three times faster than SATA-based SSD). It all shows on the crisp 12.5″ Full HD edge-to-edge display of Corning Gorilla Glass 4 and Harman Kardon’s specially designed SonicMaster quad-speaker surround-sound audio system. 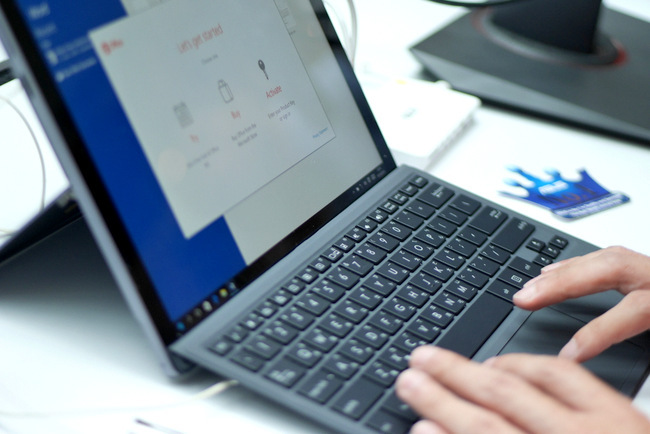 The entire system is then kept cool with the help of liquid crystal polymer blades, promising a long lasting yet powerful experience with the ZenBook 3. Check out the full specs on their official site here. Continuing in its thin, sleek and portable theme is the Transformer 3 Pro. With a thickness of only 8.35mm, it is the thinnest device to feature the latest Intel U-Series performance mobile processor. The iconic stepless hinge still allows for 170-degree of movement for typing with their detachable Transformer Cover Keyboard or comfortable viewing on their 12.6″ 3K touchscreen. Or, for sketching or writing notes with the ASUS pen. It is also not called the Transformer for nothing. It comes with a set of powerful supporting features and connector ports. Likewise, its’ hardware includes the Intel Core i5-7200U (S$1898) and Core i7-7500U (S$2598) processors, 16GB high speed RAM and 512 GB PCle 3.0 x4 SSD. The difference with the ZenBook 3 is the full-sized HDMI port for external displays and the USB Type-C Thunderbolt 3 for connection to ASUS gaming system, ROG XG Station. In combination with the latter’s graphics card (GTX 1070, up to GTX 1080 SLI) and dual front-facing speakers, it promises to be quite a treat. ASUS ZenWatch 3 will be available at S$369 in November at all ASUS Brand Stores and authorised retailers. Stitched Italian leather straps and a luxurious round face design, the ZenWatch 3 (S$369) went for a more detail focused design this time round. It features cold-forged steel for that extra protection during daily wear, along with a gently curved 2.5D Corning Gorilla Glass for its display. Not only does it promise to last up to two days on one charge, but also includes the HyperCharge technology that only takes 15 minutes to charge up to 60%. 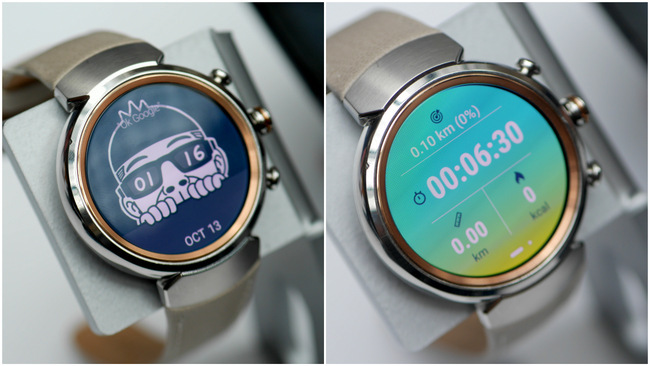 Aesthetically, it comes with 50 customisable watch faces. All of which can be easily edited and choosen using their ZenWatch Manager or FaceDesigner app. The top crown button can also be customised, allowing users to access their favourite or most-used features with a quick push. One of which has got to be the new full-featured activity tracker. Coupled with the ZenFit app, it includes the usual step counter, reminders to move after periods of inactivity and tracking of various activities (running, push-ups). It is also IP67 water resistant, making it impervious to swear and rainy weathers. ASUS ZenPad 3 is available now at S$499 at all ASUS Brand Stores and authorised retailers. 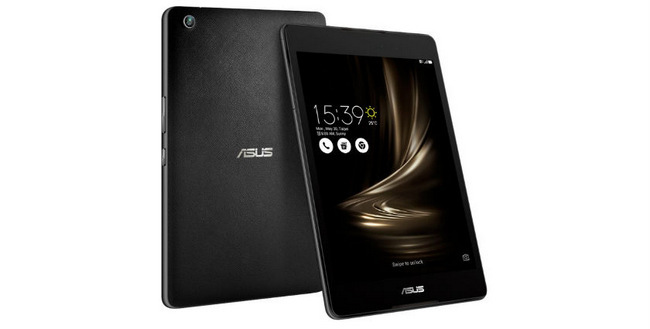 Compact and only weighing in at 320g, the ZenPad 3 (S$499) promises to be ASUS’ answer to a portable entertainment device. The 8″ touchscreen display features a 2K resolution with the exclusive Tru2Life+ video enhancement technology to increase quality of videos. The sound system includes a pair of front facing speakers and supports DTS Headphone:X Virtual 7.1-channel virtual surround sound technology for an immersive home theatre-like experience. Those who want to give these third generation devices a try can head down to the roadshow, where attractive prizes of up to S$5,000 will be given away. 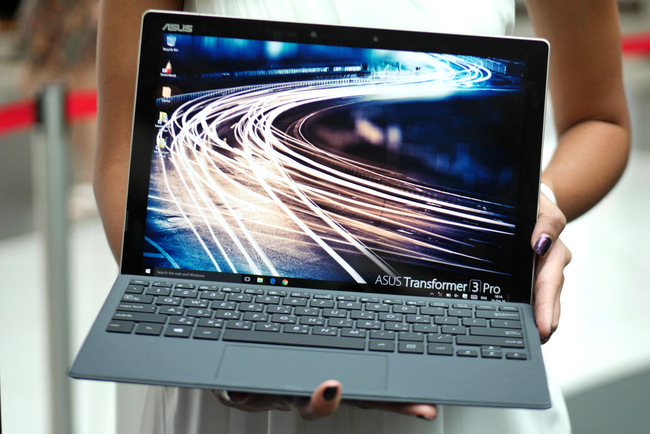 This includes cash vouchers for the purchases of Transformer 3 Pro and ZenBook 3.